A question to you if I may…..If you had the choice would you prefer to take a taxi to the nearest restaurant or town, or would you prefer to have your food come to you? With a catered villa, you can enjoy some of the finest cuisine imaginable sat on the terrace of your private luxury property, enjoying the privacy of your own home and only having to walk from the pool to the terrace to eat…..sounds dreamy doesn’t it? 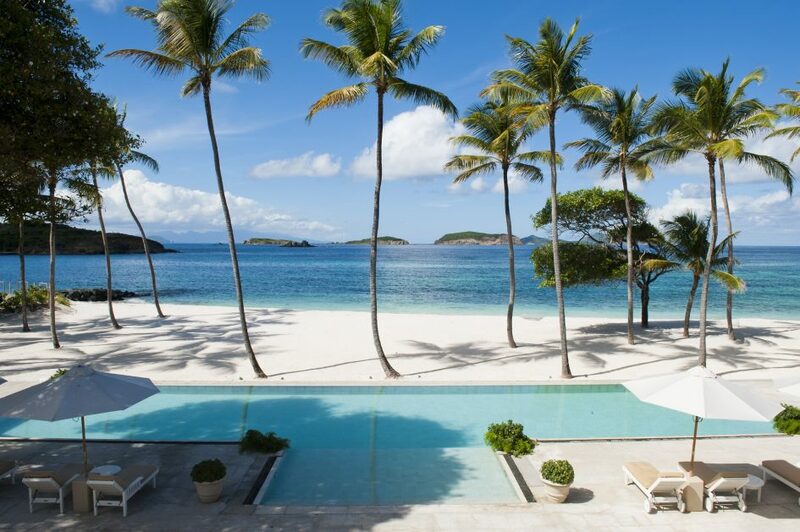 If so, it’s time to think about luxury catered villas for your next escape to the sunshine. Lets face it, most women have thought at least once about how they would like their other half to propose to them! Whether it’s that perfect sunset beach setting, at the top of the Eiffel Tower or whilst doing a skydive, we know that everyone has their perfect engagement scenario. So, to the partners out their who are looking to propose to their special loved one in the near future I thought I might try and be your fairy godmother. Firstly, we all know there is nothing better than a luxury holiday to set you off on the right foot and the islands of Thailand are some of the most exquisite in the world. 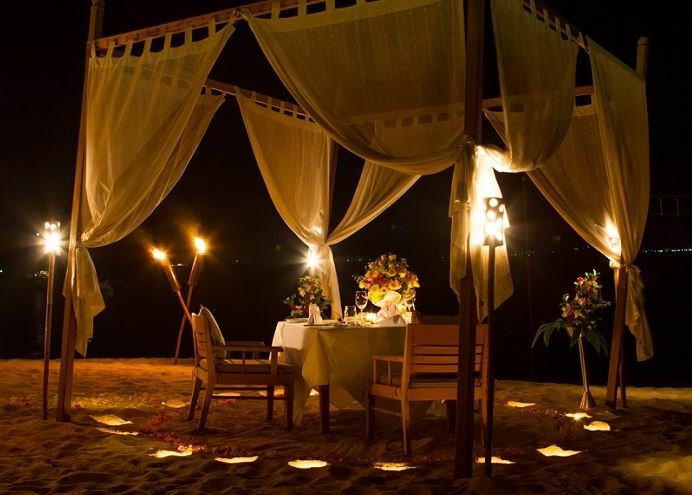 So, let’s take a look at the top 5 ways to propose in Koh Samui…..